Recently we have seen both heavy rains and snow/ice in the Bowling Green area. It is not unusual for these storms and weather conditions to cause trees to fall and to produce a large amount of debris. If you reside within the City of Bow ling Green limits, Scotts Waste Services provides your trash pick-up. Often times, residents call the City regarding the disposal of brush and limbs. 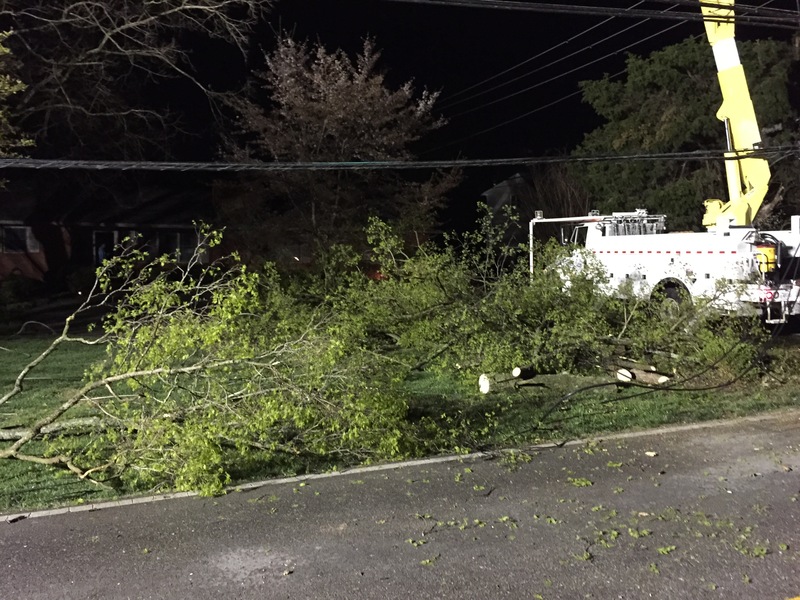 These calls increase after a storm due to the large amount of brush throughout the City that needs to be picked up. 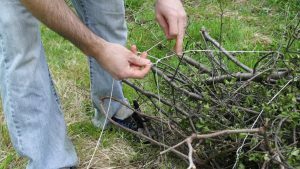 If you have brush or limbs that need to be picked up, please remember that it must be cut less than 5 feet in length and 6 inches in diameter. 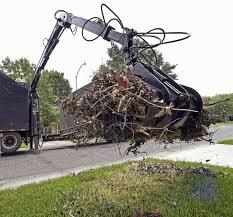 The brush must be placed in a trash receptacle or tied in a small bundles at the curb. Scott Waste can dispose of 3 cubic yards per week per household. 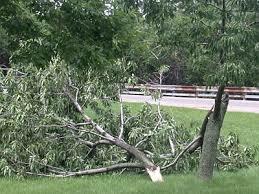 If a large tree has fallen it may take longer than one week for it to be picked up and disposed of. Please remember that if you use a professional service to cut down a tree that has partially or totally fallen, that person is then responsible for hauling away the waste and debris as well. For more information, or if you have a large amount of brush that you need to request pick up for, you can always call Scott Waste at 270-783-4016.